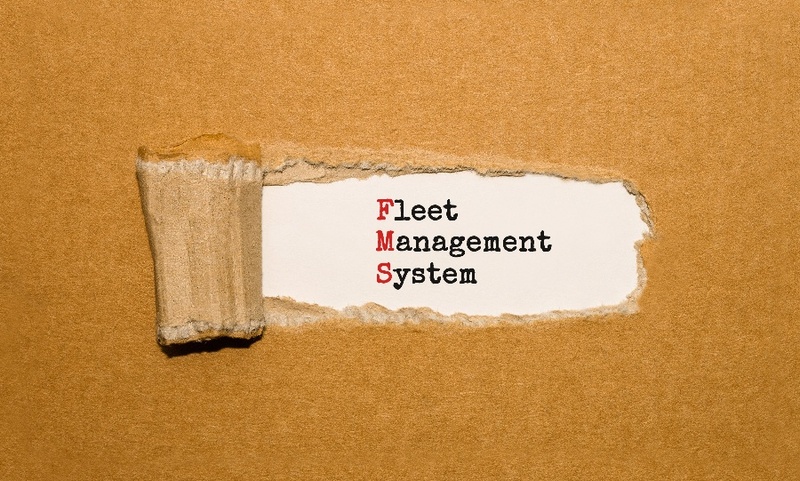 There are two distinct areas that fleet management covers, the vehicles and the drivers. Fleet management software (FMS) is generally used to collect data from a few key areas while the vehicle is in service. That data is then analyzed to reveal areas that need improvement so that adjustments can be made in real-time. Vehicle Tracking and Diagnostics — Real-time data on a vehicle's location and status can be used to track a disabled vehicle, send help or a replacement, or otherwise assist the driver. Vehicle Maintenance Scheduling — A regular maintenance schedule is a necessity for a fleet vehicle. Most times, an FMS will include maintenance alerts to ensure the vehicle receives the proper attention. Vehicle Wear and Tear — It's normal for a fleet vehicle to undergo wear and tear during its lifespan. By tracking it, fleet managers are better able to determine the need to retire and replace a vehicle. Fuel Cost Tracking — One of the largest expenses associated with fleet vehicles is fuel. While it's not possible to control actual per gallon costs, it is possible to track fuel usage to manage costs. Ensuring the safety of the fleet vehicles, drivers, cargo, and the public is essential. Guesswork and crossed fingers won't keep things running smoothly. Data is essential to the process of dispatching, managing driver's hours of service, and to ensure safe driving habits. Dispatch Management — Efficient route planning and accurate dispatching is a key component to the efficiency of a fleet. An FMS ensures that there is open communication between dispatch and drivers. Driver Health Management — The FMCSA requires fleets to collect data on drivers' work hours and breaks. Tracking hours of service also ensures drivers get the rest they need to perform at their best. Safety Management — It's also important to track a driver's braking habits, average speed, and cornering speeds. This data can help identify high-risk drivers who need additional safety training. The biggest benefit to fleet owners of setting up a fleet management system is a reduction in overall operating costs. Using the data that's collected, improvements can be made in several key areas of operation leading to increased efficiencies, improved productivity, and better route planning and dispatching. Improved Fuel Economy — Tracking fuel usage encourages drivers to conserve fuel, reducing use by a substantial amount. Less Engine Idle Time - An idle engine wastes both time and fuel. Tracking idle time allows managers to correct driver behaviors to reduce waste. Improved Driver Performance - A driver's harsh braking, quick turns, and excessive speed are tracked so these actions can be addressed by management. Reduced Overtime - Tracking driver's hours in real-time helps avoid unwarranted over-time and HOS violations and extra costs. Improved Efficiency - Location tracking helps dispatchers and route planners create efficient routes and correct wayward vehicles instantly. Fleet management is essential to a smooth operating fleet of vehicles, no matter the size. Tracking the location and condition of the vehicles, maintenance schedules, and fuel usage helps manage costs and keeps the equipment working longer. Likewise, tracking the behaviors and habits of drivers ensures the vehicles are operated safely and efficiently which helps keeps costs low. If you're interested in learning more about fleet management, please contact us at Wilmar Inc. Our fleet management specialists will be happy to answer any questions you have.